It can be difficult to attend a church for the first time. Many questions can arise. “What will the worship be like?” “Will I have to do anything during the worship?” “What do I do with my children?” “What should I wear?” Unknown issues like these can make church intimidating. 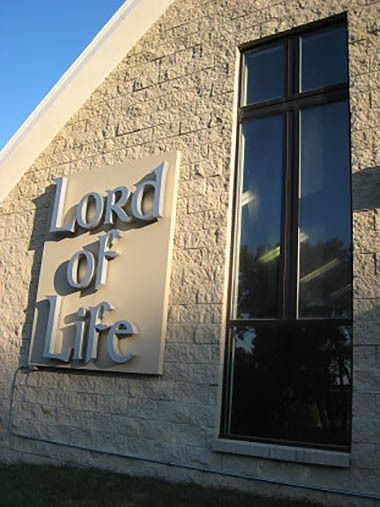 We hope we can answer some of the questions you might have about our church before you visit us at Lord of Life. We’d like to make your visit with us relaxed and enriching. Please let us know if you have unanswered questions. Our deepest wish is that when you visit Lord of Life, you will hear about your Savior, Jesus, and come to know the grace and love of God in your life.